Meet George Vodin who is the owner of FancyArt, NFP and FranchiseYouiversity. He’s also the Featured Business Owner at SCORE Chicago this week. 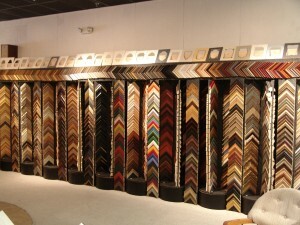 Learn about his framing business, his franchise university and what tips he has for your success. 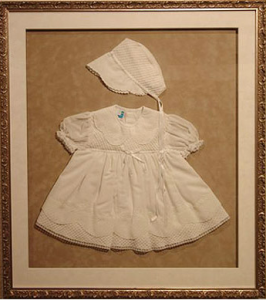 At FancyArt, NFP, we make it easy and fun for consumers in the Chicago area and across the country to select framing to their taste and within their budget. (NFP stands for “Not Fancy Prices.”) Further, we help people who have never done custom framing make the the art hanging on their walls express their lifestyle and values. In particular, we assist those with vacation memories – photos and purchased items – turn them into art for their homes. 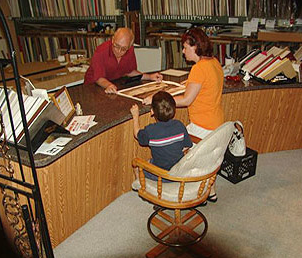 We serve customers in the Chicago area through three local retail outlets and those across the country on the internet. Now, after twenty years of refining our concept, we have begun franchising, so as to replicate our business across the nation and perhaps around the world. 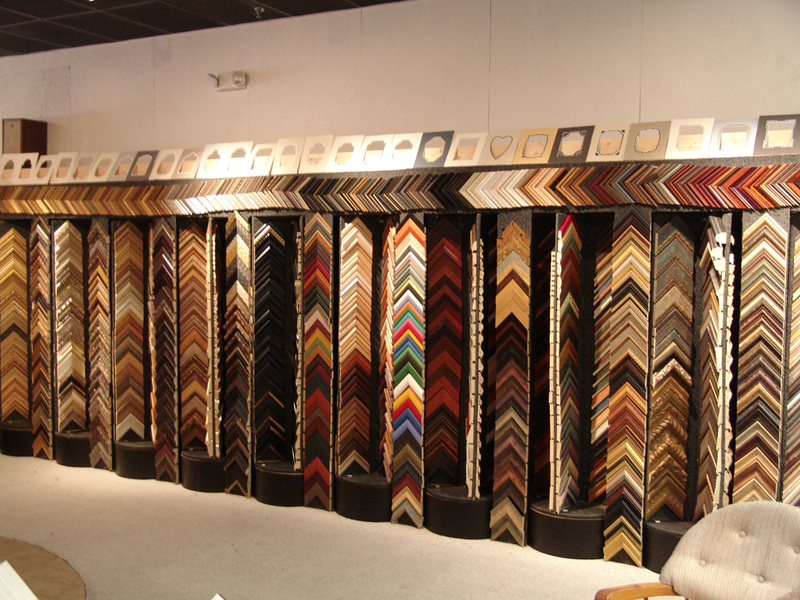 Our patented racking system allows us to display thousands of frame samples when most shops have only a few hundred. We have a proprietary order management system that makes it easy for the customer to choose and make changes until they get it perfect to their taste and budget; it is like Build a Bear Workshop@ for grownups. Our hub and spoke business model allows the orders to be uploaded via the internet to our production facility where most of the work is done; the frame, the matting and the glass are all fabricated to the order specifications and then returned back to the franchisees shop, where the final fitting and delivery is made to the customer. This business model gives us economies of scale that cannot be beat. By dealing direct with manufacturers and eliminating the waste and inefficiencies, we are able to offer our customers a competitive advantage, as well as the greatest selection and the highest quality. Once the customer discovers that they can create their own personal masterpiece at an affordable price, they want to repeat the experience over and over again. Who are your SCORE Mentors and how they have helped you in your business? My SCORE mentors were Larry Lakin, Arnie Goldberg and Georgina Campbell. They have helped in innumerable ways, but most importantly, these are seasoned business professionals who will freely give of themselves their guidance, expertise and motivation if needed; it’s like having a board of directors at your disposal, when you can’t afford to have one. With over fifty years of being in business, I wish that I could tell you in a few short words what it takes to succeed, but the truth is that there are many lessons to be learned. For that reason, we created FranchiseYouNiversity.com; this course is intended to give you truthful unbiased information you need to make smart choices and avoid costly mistakes. Most people would like to start their own business, but very few ever do, We feel that there are two reasons for this; first is the lack of knowledge (a business plan) and secondly the fear of failure. The course is free, but the knowledge and guidance you will gain is priceless; it will change your outlook and your future.